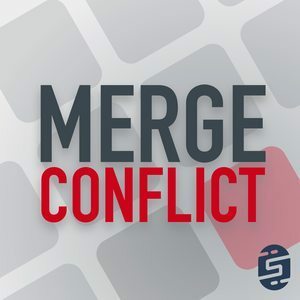 We found 10 episodes of Merge Conflict with the tag “dot-net”. It is that time of year to sit down and analyze F# and how absolutely awesome it is! Frank and James talk through some features that make it a delightful programming language.